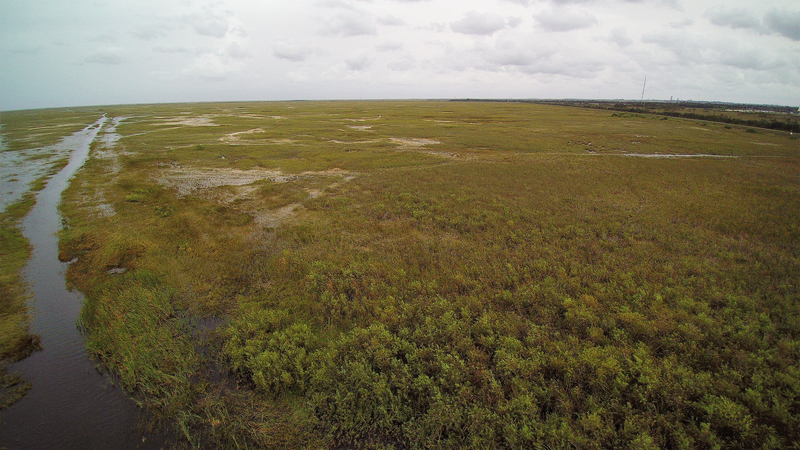 Everglades Forever, America’s Great Wetland. to figure out their meanings. affecting other animals and plants. Everglades. They dig deep holes, and the holes fill with water. alligator holes and use them to survive the dry season. 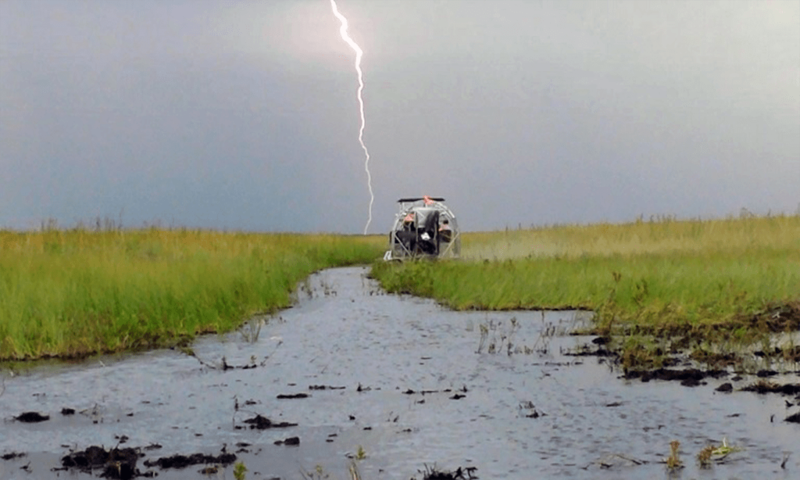 help protect all life in the Everglades.